Wigafashion provide our customer with the option to make payment with their own credit card details, or with Paypal as we would want our customer to have the safest payment method available. 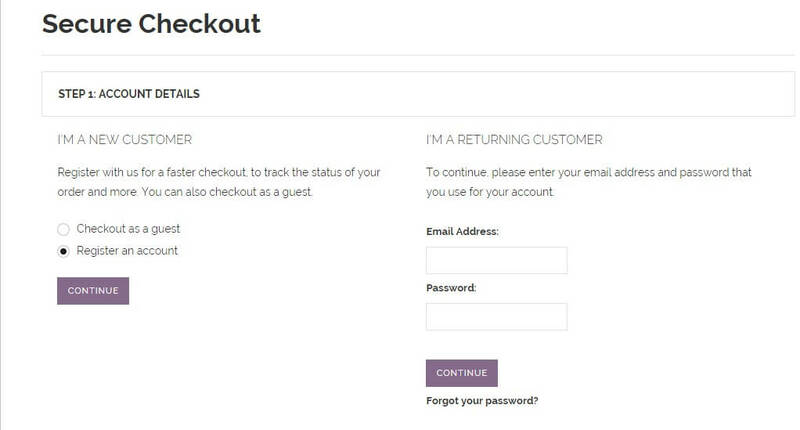 Check out our guide below to be more familiar with how to checkout. 1. Once you've decided on which item in your cart, you can review it. i. By clicking the , you will have to enter your detail and continue to our Manual paypal order form. The details of the payment procedure are shown below. 2. You can checkout as a guest or register an account with in Wigafashion. You can avoid having to enter all your details all over again in your next order, after you register with us. All your details (except payment information) has been stored in our database, to ease your next order with us by login in..
3. 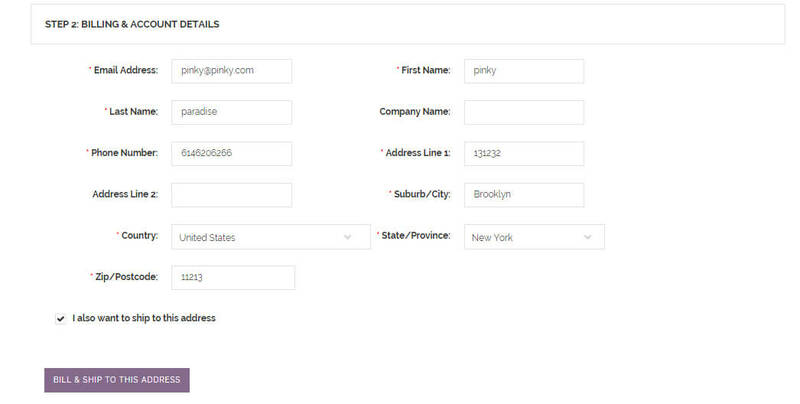 You will then fill in your Billing & Shipping details. 4. 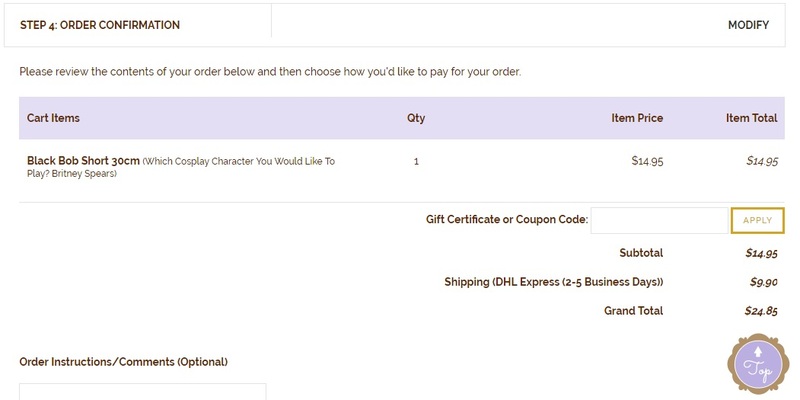 Proceed to choose the shipping option, the total shipping fees are displayed. 5. Your order details are shown, check on the details. 7. 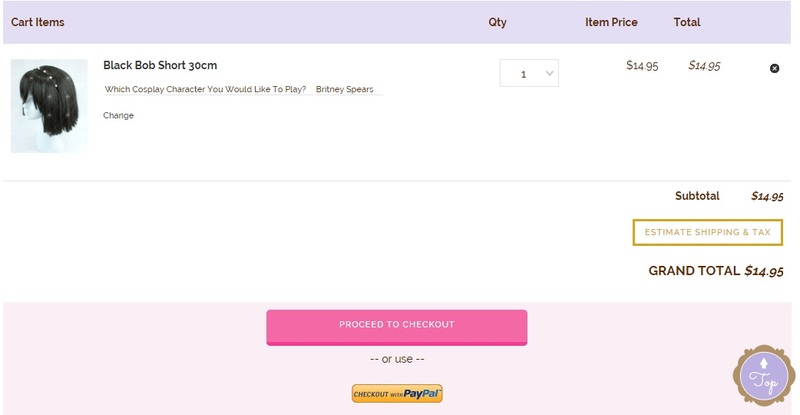 Once your order is created, you will have to draft us an email to complete your order with payment. Dont worry it will be easy with one email and some particular. Here is the SIMPLE steps you can complete your payment. 4) Wait for our invoice and pay. Once we got your payment, we will update your order status in website and ship the parcel. Note: Foreign Currency Charges / Electronic Fund transfer may apply to your cards in some country and banks. Q: Can I refer the value shown when I change the currency in the website? A: The currency provided is strictly for reference purpose only. The figure/value might be change depends on the global currency converter. We will not be responsible for any misleading value when you proceed for payment in Payment Express as they will re-calculate the amount back according to the current money changer. If you want to get more accurate currency, Please refer to USD.